If you want new Kia cars for sale and new Kia lease deals on these new vehicles for sale, then you need to shop with Ewald's Kia dealership, Ewald Kia of Oconomowoc Wisconsin. With many great Kia Milwaukee vehicles for sale, Ewald's Kia dealership has plenty of new Kia cars for sale for you to enjoy, and plenty of Kia lease deals that will work well within your budget. No matter what kind of Kia Milwaukee car you are looking for, Ewald's Kia dealership will have what you need! So come on in to Ewald's Kia dealership today and browse through our massive collection of awesome new Kia cars for sale today, like this new Kia Milwaukee vehicle for sale, the 2016 Kia Rio LX. 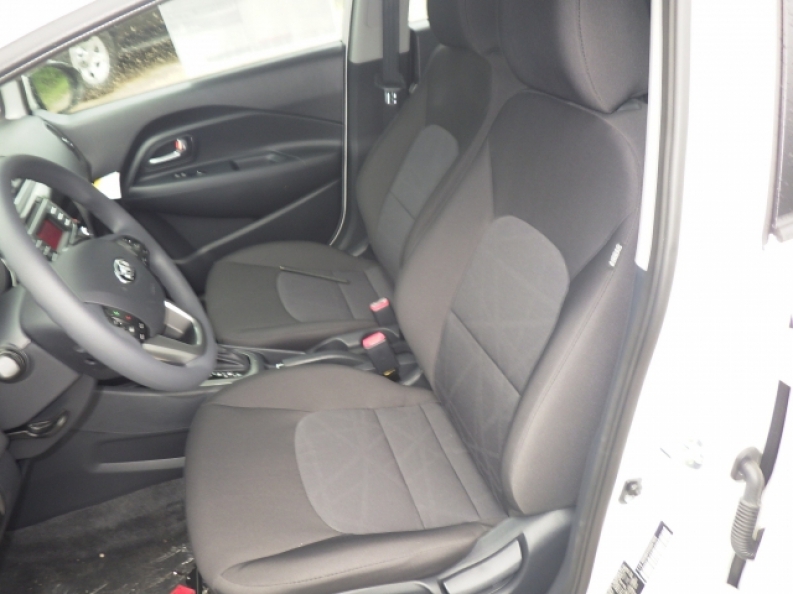 This new Kia Rio for sale is a great vehicle to consider for your next Kia car purchase, with plenty to offer you and many other drivers, young and old. 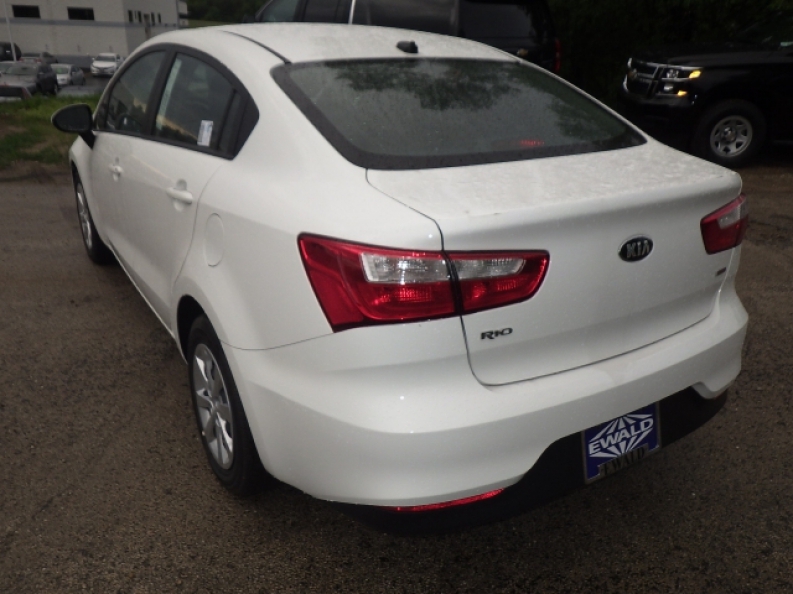 This new Kia Rio for sale is equipped with many features you will love, and it has a wide variety of options to help make your driving experience even more enjoyable. This new Kia Rio for sale is equipped with an awesome engine, a 1.6L GDI 16-Valve 4-Cylinder Engine that will produce a moderate speed of around 138 horse power, but what you will really love about this new Kia Rio for sale is its impressive fuel economy, as this new Kia Rio for sale generates a gas mileage of around 27 City mpg and 36 Highway mpg, saving you time, money, and gas wherever you go! 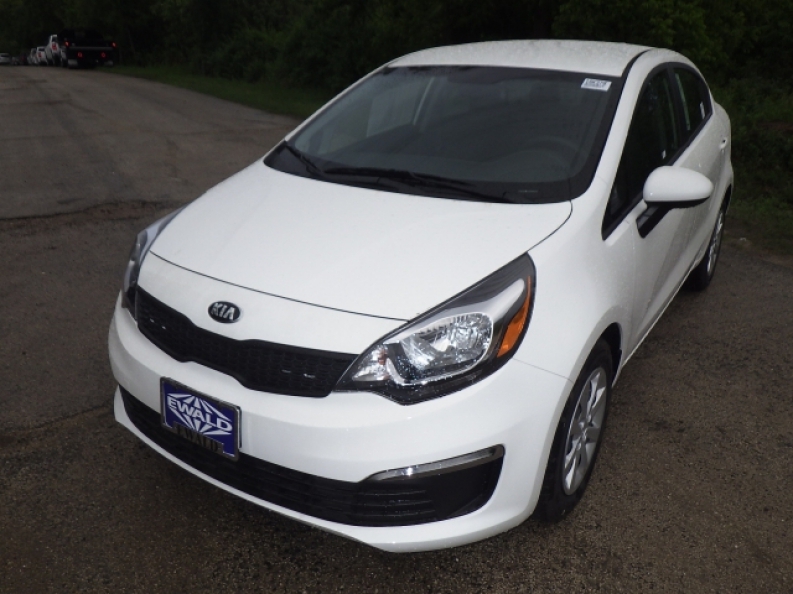 There is much more to this awesome new Kia Rio for sale than just its efficient engine to enjoy, so if you want to check out everything that this vehicle has to offer, then come on over to Ewald Kia today, located at 36883 E Wisconsin Ave Oconomowoc, WI 53066.